BLK JKS released their first US full-length last year, and it made a relatively small ripple in the music pond. This year’s EP Zol! from the South African band promises to make much more of a splash, due mostly to the well-deserved hype that has surrounded them recently. Not only did BLK JKS win a prestigious SAMA (South African Music Award) for their full-length After Robots, but they will also be playing at the first ever FIFA World Cup Kickoff Celebration Concert, a high honor. Zol! 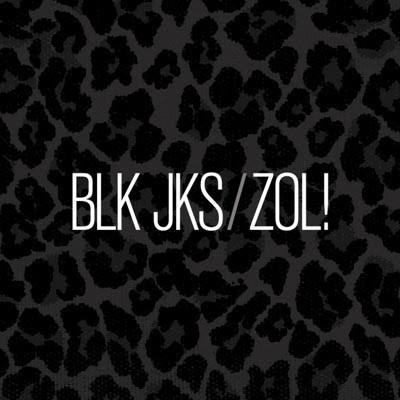 is definitely a good entrée into the world of BLK JKS, but it only provides a taste of their varied style. At the rate they are rising, it is assured that there is much more to come.